Make Plans to Attend 2019 Lake of the Ozarks Eagle Days! One of Lake of the Ozarks largest winter events is almost here! Since 1999 Ameren Missouri has held Lake of the Ozarks Eagle Days where thousands gather to watch live eagles from the World Bird Sanctuary with a naturalist on hand to answer questions. Eagle Days will be held on Saturday, January 5th and Sunday, January 6th, 2019. This event is completely free to the public and will begin at 9 am on Saturday at various venues at the Lake of the Ozarks. Today, Lake of the Ozarks best real estate agents have all of the details for the event lineup for Eagle Days! 1) Bring your Cabinets All the Way to the Ceiling Cabinets collect dust and typically have accessories that are unnecessary. More Cabinets will give you more storage and will eliminate unused dusty areas. 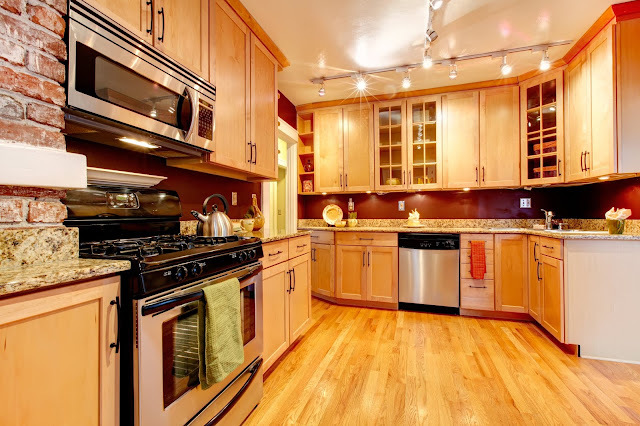 Plus the look of floor to ceiling cabinets can be absolutely stunning! 4 Tips For a Successful Move! are probably not so excited about is the dreaded moving day. 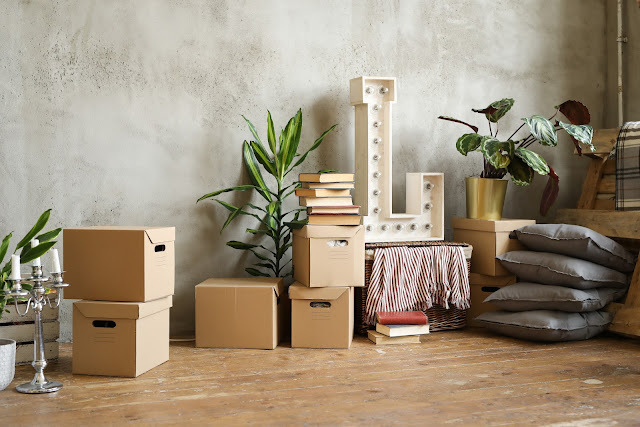 Moving all of your belongings is quite a job but there are several things you can do to make it a little easier. Our team of real estate agents at the Lake of the Ozarks have four tips to consider for your next big move! #1 List EVERYTHING Keep a list of everything you put into any given box. Once it's full and the box has been labeled, mark which label your new list corresponds to (using letters or numbers work well) and file it away for safekeeping. This way, you'll be able to remember where you put your silverware without having to dig through every single box!